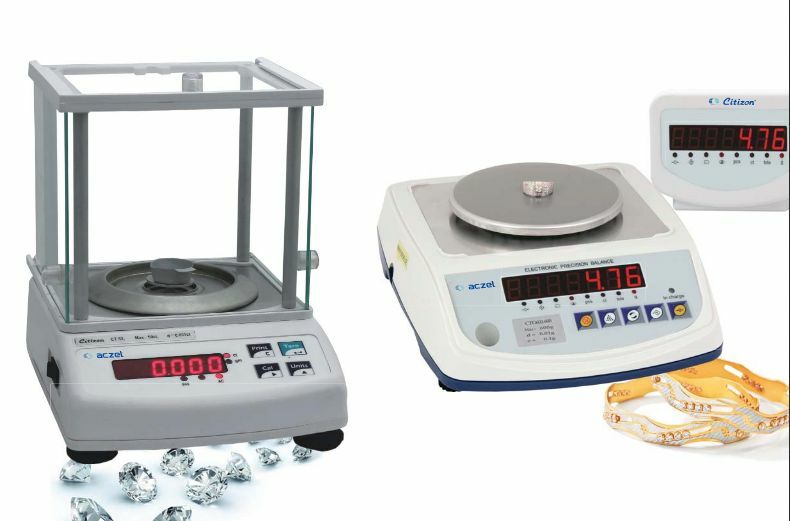 We are a notable name in the domain offering the best in class and quality Economy Carat & Jewellery Balances. We own a substantial warehouse to keep the stacked products safely until final dispatch. With the leading technologies and automated systems, we ensure that the fragile products are sternly packed and piled up systematically. Technology : High Precision Load Cell Technology. 6,00,000 internal Resolution for high accuracy. Display : Red LED Display for easy viewing Function. Housing : ABS Plastic Body & easy to carry, can be install at any wooden table. Compact : Compact and Space Savings with Folding windhsield. be install at any wooden table. Compact : Compact and Space Savings with Folding windhsield. Conviency : CTG Series Balances are equipped with standard inbuilt rechargeable battery for continuous use. Standard : Standard Extra display (CTG Series)& rechargeable battery for continuous use.